Book Week in Eblana is bigger than Texas, and always moves far beyond the boundaries of ‘classroom’ or ‘library’. 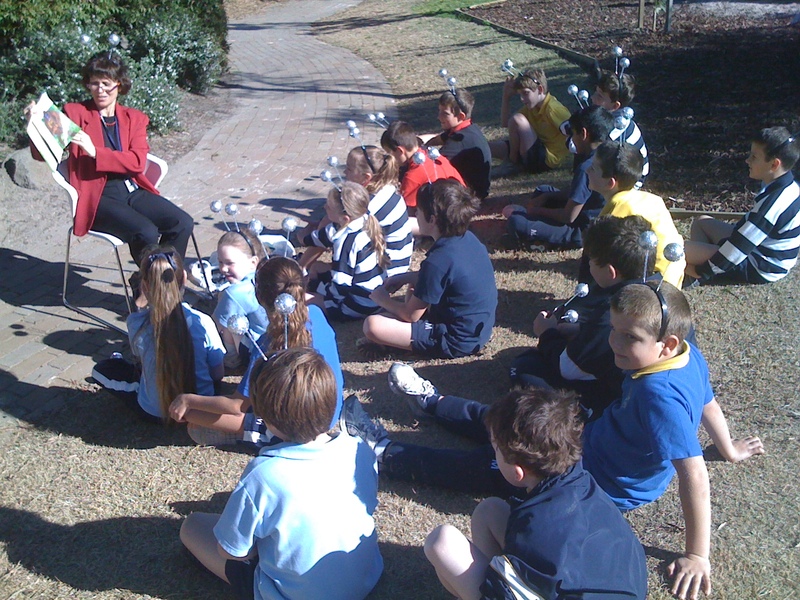 Many classes enjoyed the fantastic Book Week weather by heading outside as part of the Book Week program – designed by John Nolan and Rhonda Deed, and supported by the Eblana staff and students. Here are some great photos of the outside activities. An enjoyable and informative night was had on March 21st when our three Teacher Librarians from the Gregory Fish Library attended the 2011 CBCA (Children’s Book Council of Australia) Clayton’s Short List Night. 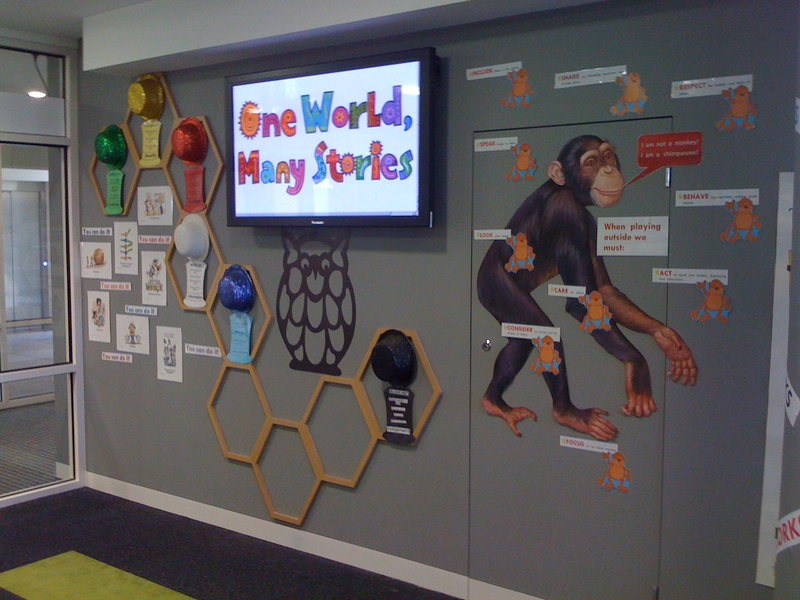 This annual event, which focuses on the best of children’s literature, is a time for Teacher Librarians and others working in the field of children’s literature to come together and consider the extensive number of Australian books that have been published in Australia during the preceding year for younger to older readers. The highlight of this event is listening to selected ‘specialists’ of children’s literature speak about and present their ‘picks’ of the best that has been published. 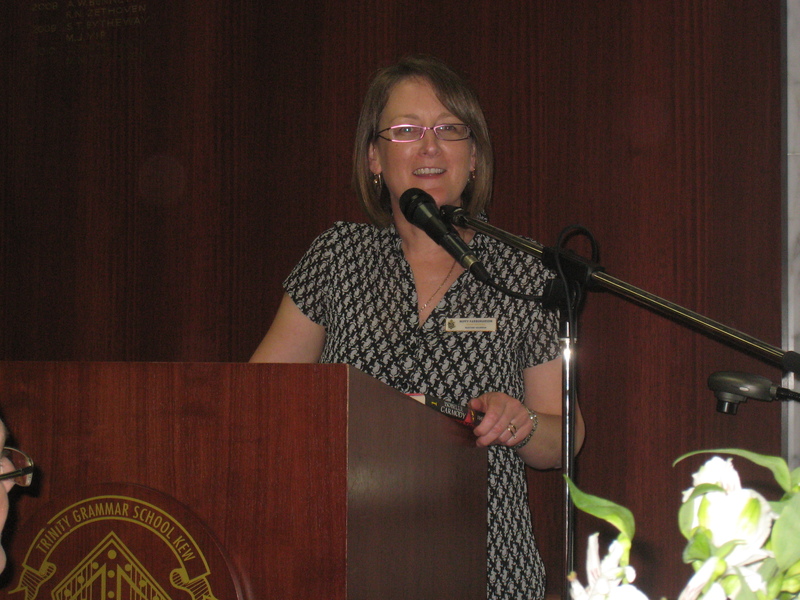 It was with much pride that attendees this year were able to listen to Miffy Farquharson, Mentone Grammar’s Head of Library, address them on her selection of the best in the category of books for younger readers. It was clear to all present that Miffy has a deep passion for children’s literature as well as an extensive understanding and appreciation for the elements that denote a book as outstanding. We join with those attending this event to congratulate Miffy on her excellent presentation and celebrate the fact that her leadership of our Library Staff is forging new directions for the love, value and place of literature in the lives of both our students and staff.